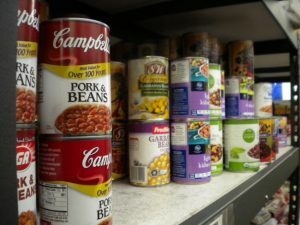 Alaska has a high number of nonprofit organizations that assist communities with a wide range of services from feeding hungry kids to providing health care, housing and crisis intervention. Other groups maintain trails or provide transportation for seniors. There’s a lot of need for the work of large and small nonprofits here, so what could state budget cuts mean for their funding and how will it affect their ability to provide services? We’ll discuss it on the next Talk of Alaska. LIVE Broadcast: Tuesday, April 16, 2019 at 10:00 a.m. on APRN stations statewide.